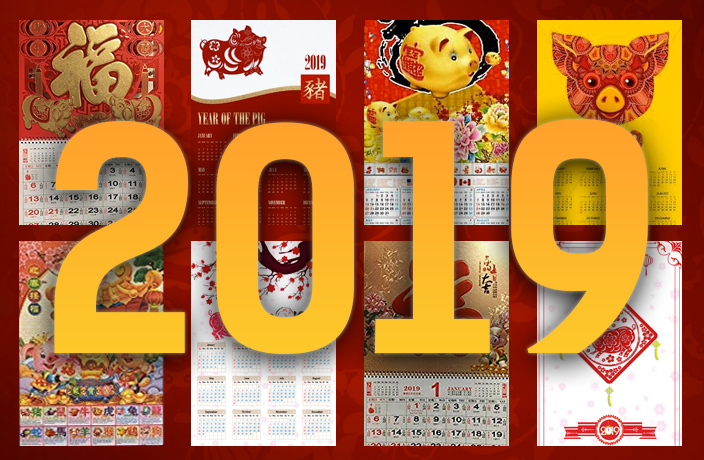 UPDATE (March 22, 2019 at 1.24pm CST): The State Council has just updated the holiday schedule for May Day 2019. More details here. It’s the most wonderful time of the year, dear readers! And no, we aren’t talking about Christmas, we’re talking about the release of the 2019 public holiday schedule (aka holiday planning time). While variations of the schedule have appeared on various social media accounts over the past couple weeks, below is the real deal, the official holiday for next year as released by the General Office of the State Council earlier today. One major change to the schedule: you'll only get one day off for May Day 2019 instead of three May Day 2019 is now a four-day holiday. Plan accordingly! Now, without further ado, here are your 2019 public holidays. Already dreaming about your next vacation? Check out our informative online travel guides or purchase our definitive guide to China, the Explore China guide book, on thMart. A breakdown of church services for Easter around the city. That's Shanghai - April 2019 Issue Out Now! The April 2019 issue of That's Shanghai is out now – paper-and-ink-form citywide and also in digital pdf-form. Finally a horoscope that understands your life in Shanghai. Take a look at all of the winning photos from our 2018 St. Patrick's Day Photo Competition. That's Shanghai - March 2019 Issue Out Now! The March 2019 issue of That's Shanghai is out now – paper-and-ink-form citywide and also in digital pdf-form. The new rules apply to indoor public places, indoor workplaces and on public transportation, as well as some specially designated outdoor areas.